Lush Fab Glam Inspired Lifestyle For The Modern Woman: Fab Quotes: Lessons On Changing The World. 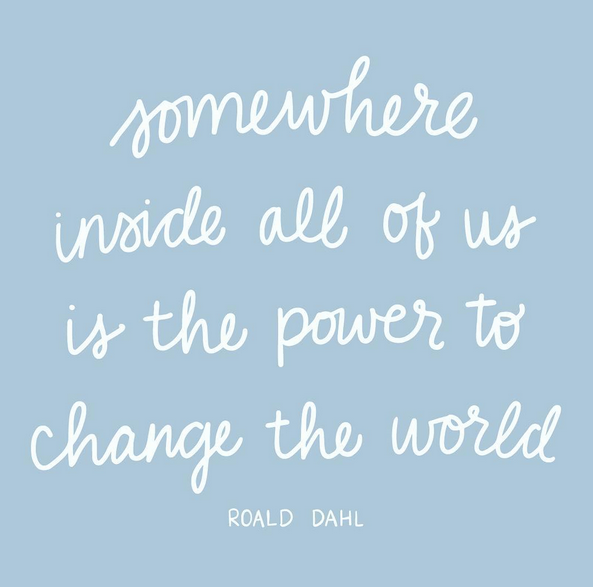 Fab Quotes: Lessons On Changing The World. 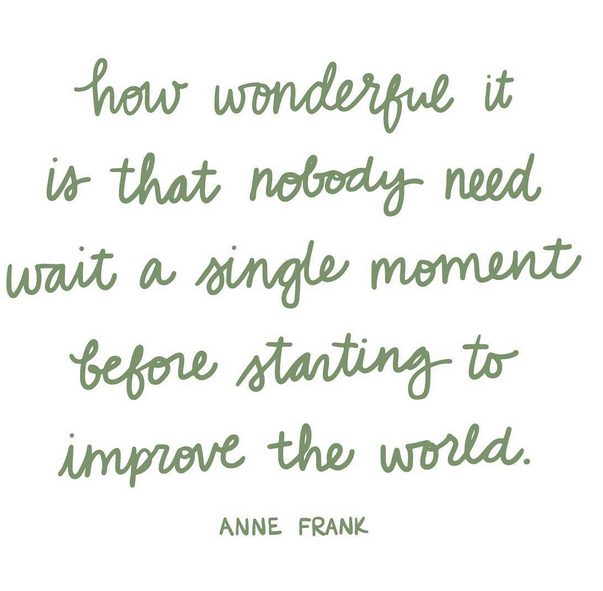 It seems that the world is becoming a place where ethics, morals and basic concepts of kindness, compassion and respect for the earth, the animals and all of mankind has become blurred and while there are times to remain silent, there are also times to speak up, act and step up out of our comfort zones in order to help change and improve the world. 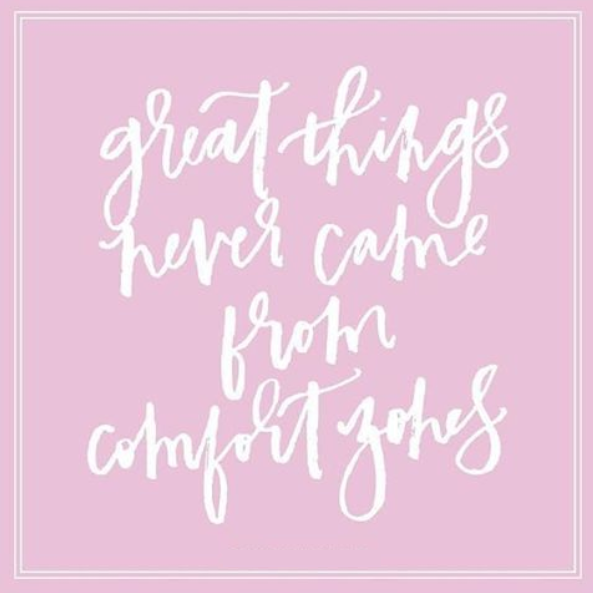 Quote 1: "Great things never came from comfort zones." 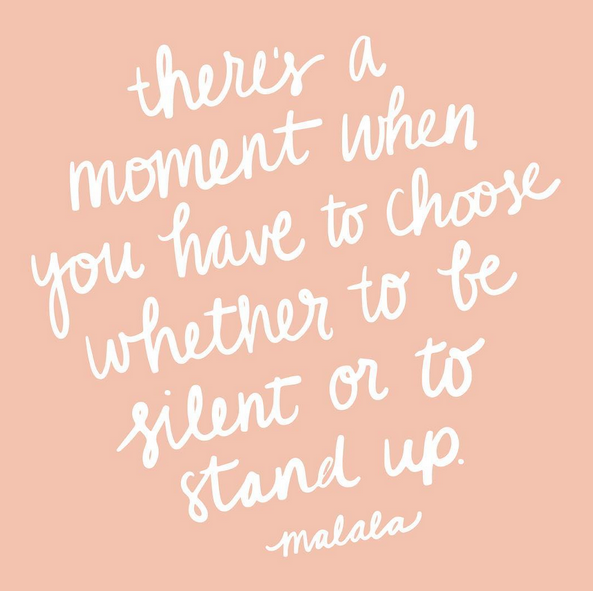 Quote 5: "A strong woman stands up for herself. 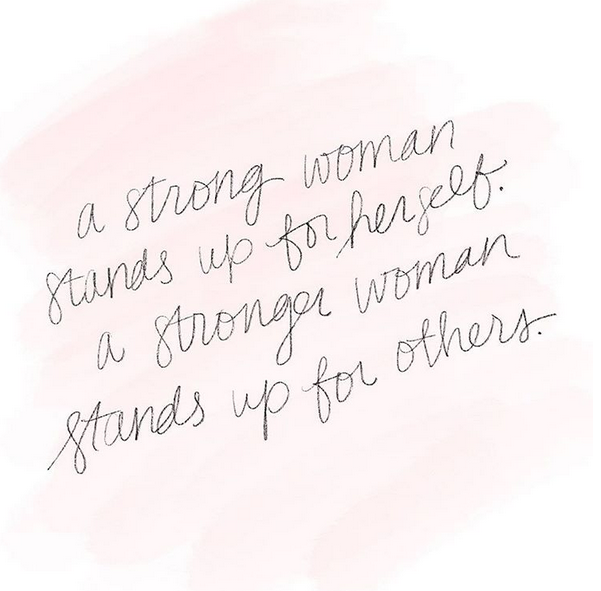 A stronger woman stands up for others." 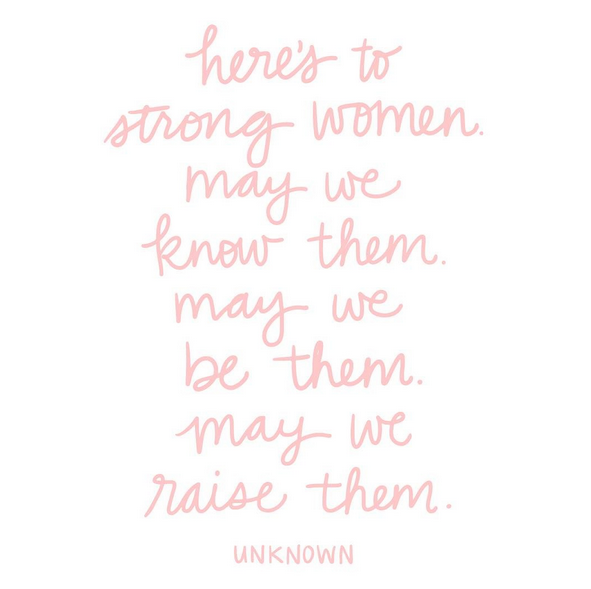 Quote 6: "Here's to strong women. May we know them. May we be them. May we raise them." You can find more inspiration and motivation quotes in our "Words of Wisdom" articles.